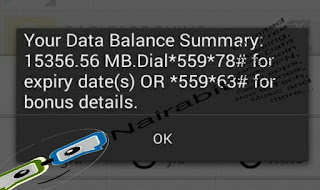 The latest MTN cheat for November 2018 gives you MTN 5GB for 50 Naira and it can be used to browse, download and power all applications on your device. This MTN WeChat free browsing cheat as it is called makes used of a WeChat MTN Goodybag data Subscription to get free extra 5GB MTN free data a when you purchase the MTN bundle plan with just #50. You will receive another on-screen instructions, just tap on 1 to select "ONE-OFF PLAN"
Thats all. You will automatically be given free 5GB . 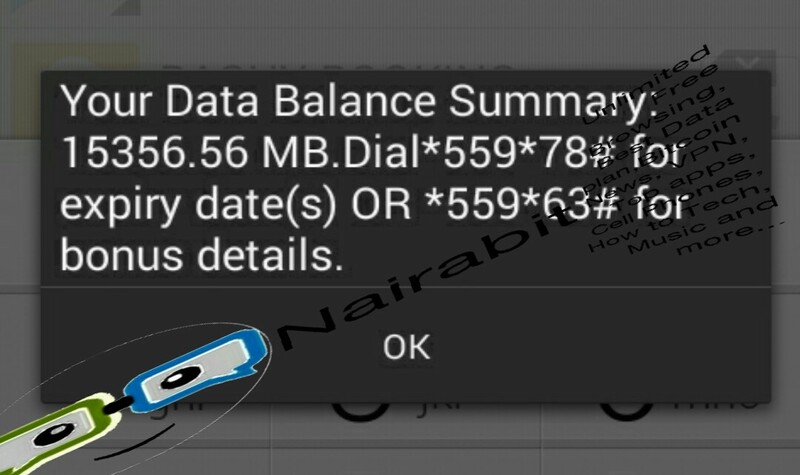 To check the data given to you, just dail *131*4# and if you are eligible, you will see your 5GB data smiling at you. Does the MTN WeChat data work on all apps? Can this MTN free Data be accumulated? No, the WeChat 50mb data does not work on other apps apart from WeChat, but the free 5gb or 10gb (when accumulated), works on all apps to browse and download. Note that this is a cheat and may not be given to everyone, so just try and see if you get it. This MTN 5GB for 50 Naira has a validity of just 7days and it can be accumulated to get MTN 10GB for 100 Naira, 15GB for 150 Naira. Enjoy !